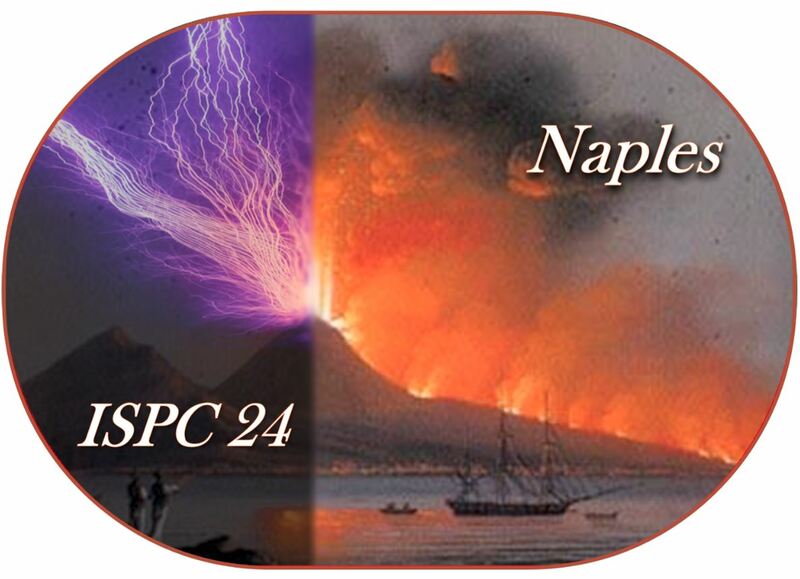 The 7th Central European Symposium on Plasma Chemistry (CESPC7) was held in Sveti Martin na Muri (Croatia) from the 3 to the 7 September 2017. Further information on the Symposium are available on the conference website. 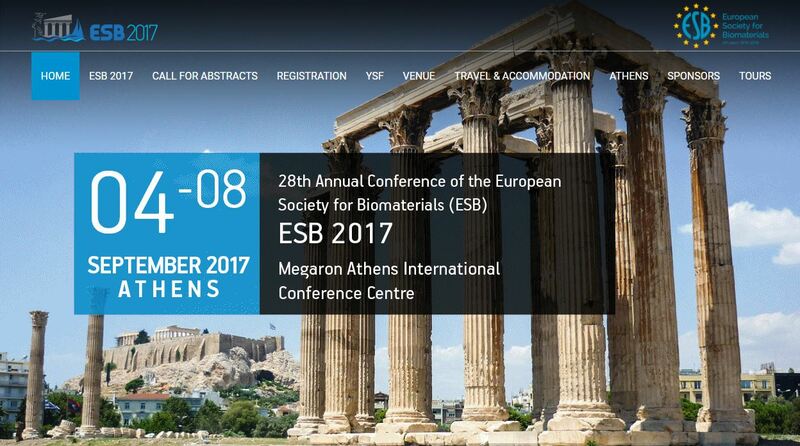 The 28th Annual Conference of the European Society for Biomaterials (ESB 2017) will be held in Athens (Greece) from the 4 to the 8 September 2017. Prof. Colombo, Prof. Favia from University of Bari and Prof. Rimondini from University of Eastern Piedmont are the organizers of the Special Symposium “Advanced plasma processes for biomedical applications”, which will be held on 6 September. Further information on the Symposium are available on the conference website. Furthermore, AlmaPlasma srl is bronze sponsor of ESB 2017! 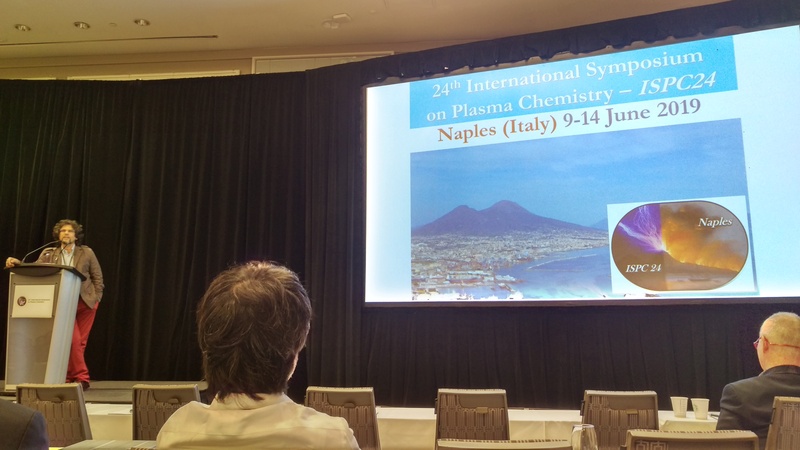 During ISPC23 in Montreal, the President of the International Plasma Chemistry Society and our group leader, Prof. Vittorio Colombo, announced to the General Assembly of IPCS the location of ISPC24, which will be held in Naples from 9 to 14 June 2019. The Local Organizing Committee will be headed by Vittorio Colombo (Chair; University of Bologna), Pietro Favia (Co-Chair; University of Bari) and Matteo Gherardi (Co-Chair; University of Bologna). All information will be shortly available on the official website.